It’s time to get on board with Silver & Black Illustrated. 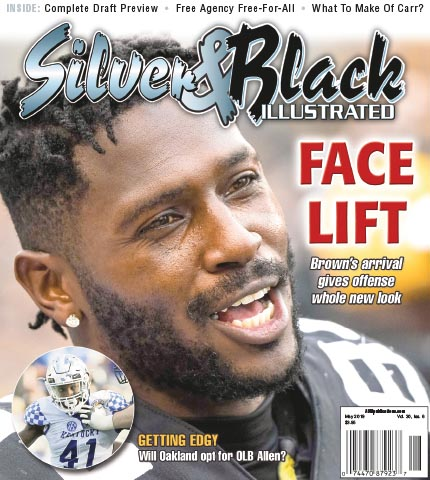 Subscribe now to Silver & Black Illustrated, the publication Raiders fans rely on for expert reporting, analysis and opinion on their favorite team all year long! Don’t miss an issue!